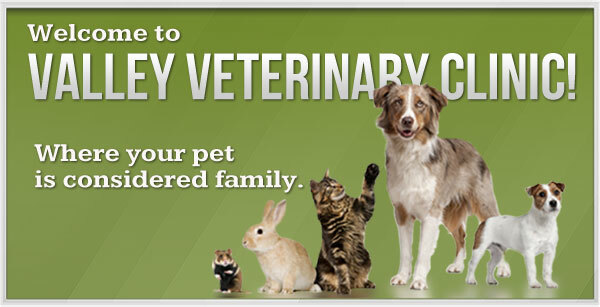 Valley Veterinary Clinic welcomes you and your pet! VCAS LICENSE AMNESTY IN APRIL! Ventura County Animal Services is offering License Amnesty during the month of April to residents of Camarillo, Fillmore, Moorpark, Ojai, Port Hueneme, Simi Valley, Ventura and all Unincorporated areas of Ventura County. Simply license your pet in April, and VCAS will erase all past license penalties, fines and fees. . Learn more about license amnesty for your pet! Recently, LA County Veterinary Public Health reported the presence of multiple dogs imported from Asia by a Rescue group infected with Canine Influenza (H3N2). All of the dogs are currently in quarantine. Canine Influenza (H3N2) is a highly contagious upper respiratory viral disease in dogs (and can infect cats as well). The virus is spread via coughing, barking and sneezing, as well as contaminated objects (kennel surfaces, food and water bowls, collars and leashes). A vaccination for Canine Influenza helps prevents dogs (not cats currently) from catching H3N2. Hill’s Pet Nutrition is voluntarily recalling select canned dog food products due to potentially elevated levels of vitamin D. While vitamin D is an essential nutrient for dogs, ingestion of elevated levels can lead to potential health issues depending on the level of vitamin D and the length of exposure, and dogs may exhibit symptoms such as vomiting, loss of appetite, increased thirst, increased urination, excessive drooling, and weight loss. Vitamin D, when consumed at very high levels, can lead to serious health issues in dogs including renal dysfunction. Pet parents with dogs who have consumed any of the products listed and are exhibiting any of these signs should contact their veterinarian. In most cases, complete recovery is expected after discontinuation of feeding. See list of recalled food here! We now have NexGard beef-flavored chews available for dogs! They love them! This product kills ticks and adult fleas before they lay eggs. Pesky parasites can lead to serious health issues. It's time to discuss safe and effective parasite prevention options and recommendations with your veterinarian to keep your pet healthy this season. Our comprehensive wellness exams incorporate preventative medicine including vaccinations, spaying and neutering, diagnostics. dental care, parasite control, microchip identification, and nutrition. 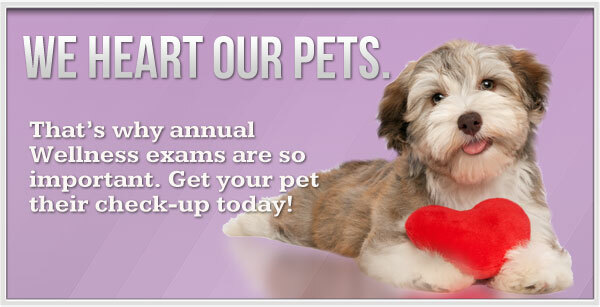 Your pet's optimal health is our priority. Going on a family vacation? 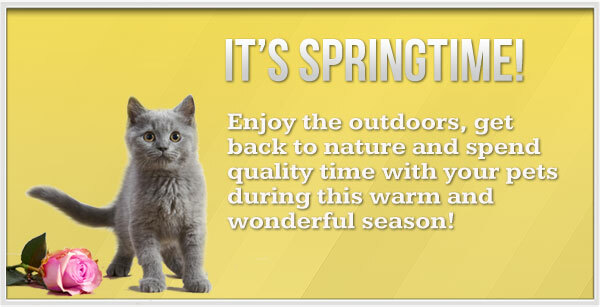 Your pet is family and it's fun to take him or her with you. Your veterinarian can help you by addressing health issues, give advice on vaccinations and medications you may need, and being a source of information on legal documents when you travel. In the event of an emergency we ask that you call our hospital at (805) 526-0917 . During normal business hours, your call will be answered to determine extent of the emergency. After hours, your call will be forwarded to our answering service and will be directed an emergency facility. See our Emergency Page for more information. Learn more about taking care of your pets and keeping them safe as the holidays are fast approaching.